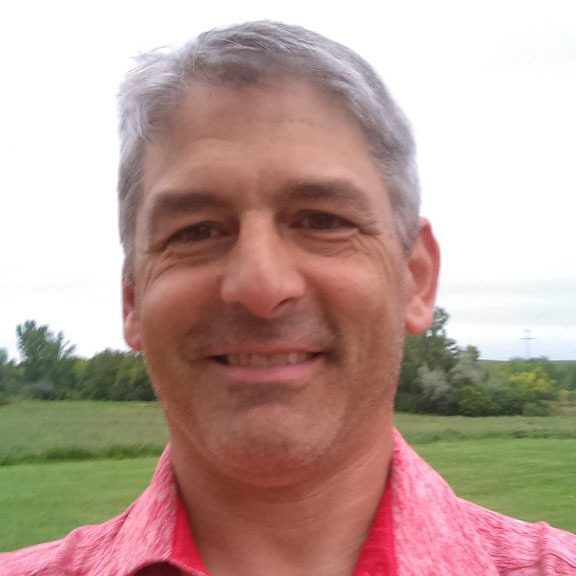 Interstate Engineering is proud to announce and welcome Ross Eberle as the Office Manager of the Fergus Falls office. Eberle, a professional engineer, has experience in transportation infrastructure management and planning, stormwater hydrology and hydraulics, and client relations experience to add to the vibrant team. Eberle is an NDSU graduate and a professional engineer registered in North Dakota, South Dakota, and Wyoming. After accepting the position with Interstate Engineering, he and his family relocated to Fergus Falls from Rapid City, South Dakota. Though he has left behind the hills for the land of 10,000 lakes, he is excited at the opportunities ahead. Eberle, along with the rest of the Fergus Falls team, offices at 116 East Washington Avenue and can be reached by phone at (218) 739-5545.